Now that the cash cow has been set free, medicinal marijuana patients can get “weed” anything, making San Francisco one of the cities with the easiest access and lowest prices for these goods. The popular dispensary finding app called WeedMaps lists 13 dispensaries and 10 to 12 delivery services depending on the days of operation. It’s safe to assume many more are due to bud up over the next year due to the passage of Proposition 64 which effectively legalized medical marijuana in California. High potency baked good of all varieties including pistachio lavender macaroons, pumpkin madeleines and mint white chocolate blondie bars are all examples of how far the menu has expanded from the the days of the simple special brownie. The savory side isn’t far behind either, having miso shiitake weed broth, cannabis infused sunflower oil and pizza on offer. 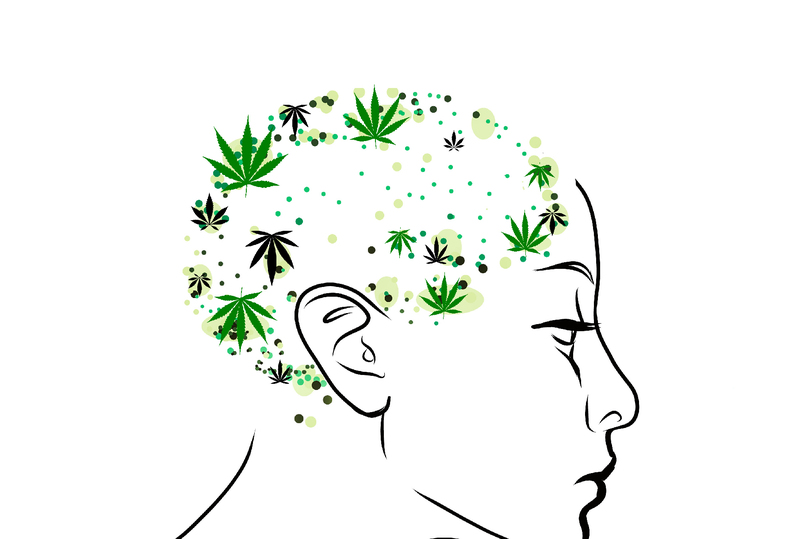 Don’t forget the marijuana itself. The weed is much stronger due to the demand for more intense highs. To meet this demand growers have started to increase the amount of tetrahydrocannabinol (THC) which is the chemical responsible for the intoxicating effect of the plant, while decreasing the amount of cannabidiol (CBD). These two chemicals are the principal agents in marijuana, however THC slowly taking dominance in the equation isn’t necessarily a good thing. 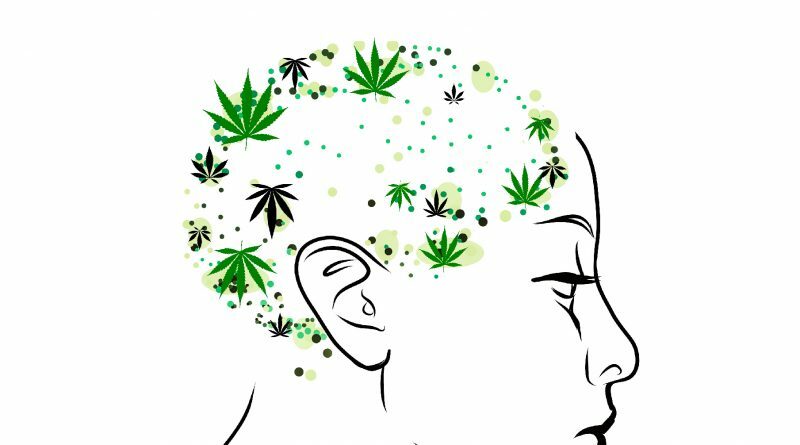 In the study “High-potency cannabis and the risk of psychosis” conducted by The British Journal of Psychiatry (BJP) who said THC was “the main psychoactive ingredient” in marijuana. In other words, CBD balances out the negative effects that THC might produce as a side effect in users. Menus of San Francisco dispensaries such as the Green Door, the Apothecarium and Urban Pharm have various high potency strains which contain around 22 percent THC and other dispensaries have strains on offer that are approaching 30 percent THC levels. The majority of these marijuana strains have a lower percentage of CBD compared to strains with THC levels. Ultimately it’s up to the patient to choose which strain is best for them depending on their doctor’s recommendation.